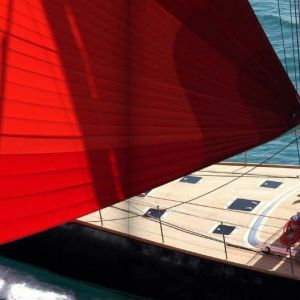 Sailing Yacht XNOI has undergone a major price reduction of €1.4 million and is priced to sell at €5,750,000. 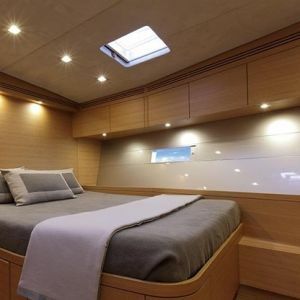 The owner is a serious seller as his new boat is about to be delivered. 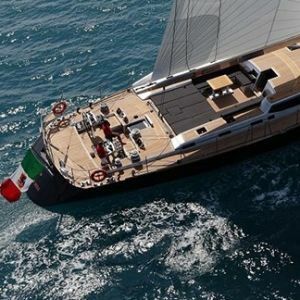 XNOI was built by her only, highly experienced and knowledgeable owner at the Perini Navi yard in La Spezia. She gives outstanding performance in both light airs and the stronger winds, without compromising the comfort of a genuine blue-ocean cruiser. 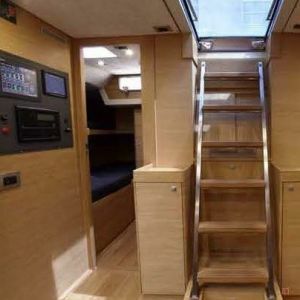 With excellent deck spaces, huge interior volume and a well-appointed layout, she truly delivers on all of her promises. 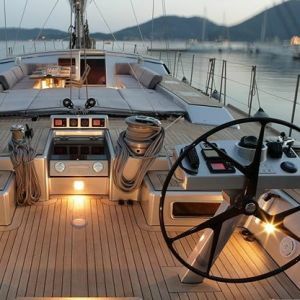 This sailing yacht has been impeccably maintained by her original captain and is genuinely turn-key. 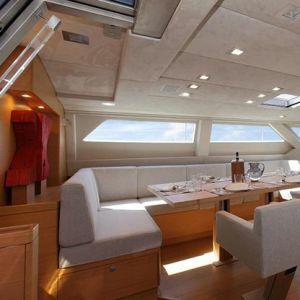 She has recently completed her 5 year RINA survey, is commercially registered and is a popular charter yacht. Please contact Tom Barnes for further information or to arrange a viewing.